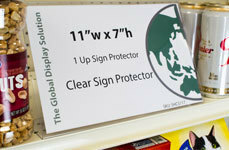 Reusable sign protectors are a cost effective and eco friendly alternative to using tape and laminate to display signs. 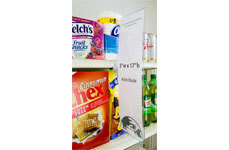 Sign sleeves clip to standard retail shelf channels (such as Lozier and Madix), hang from store fixtures, and work great to combine with our wide selection of Sign Grippers and POP Sign Clips as well. 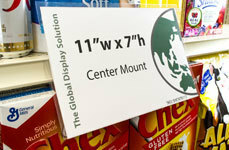 Contact us for custom sizes and quotes on large quantities.